We believe that the art of styling hair is a wonderfully unique opportunity to contribute to the personal expression of individuals. We promise to stay true to this belief, always providing you with the best service possible within a healthy and trendsetting environment. Upon entering, renewable cork floors cushion your every step. Our beautiful, artisan-crafted front desk and stations were built from reclaimed wood, from the North Carolina mountains. And as an exclusive Davines salon, all of our products are zero-impact, healthy for you and the environment.  Crop is proud to be a certified Green Circle Salon. All of our services are tailor made for you. From custom cut + color that compliments your facial structure & skin tone to treatments that gives your natural curls the recognition that they deserve.